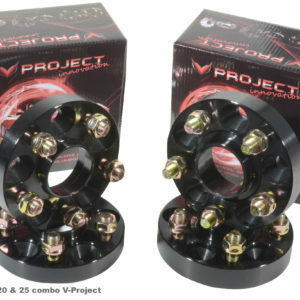 NOTES: SOLD AS 2 PAIR (4pcs) With 20pcs Nuts. 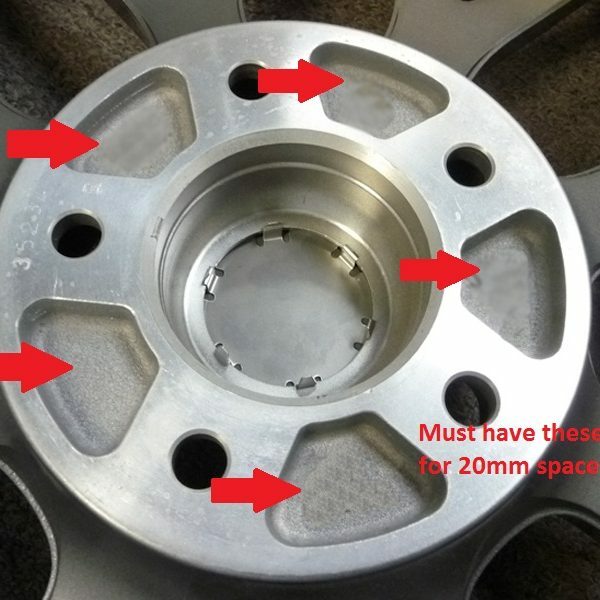 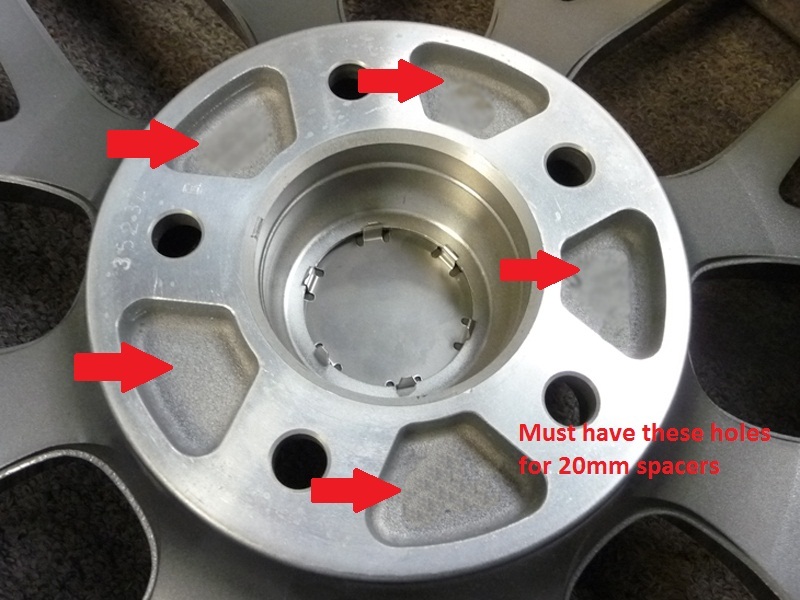 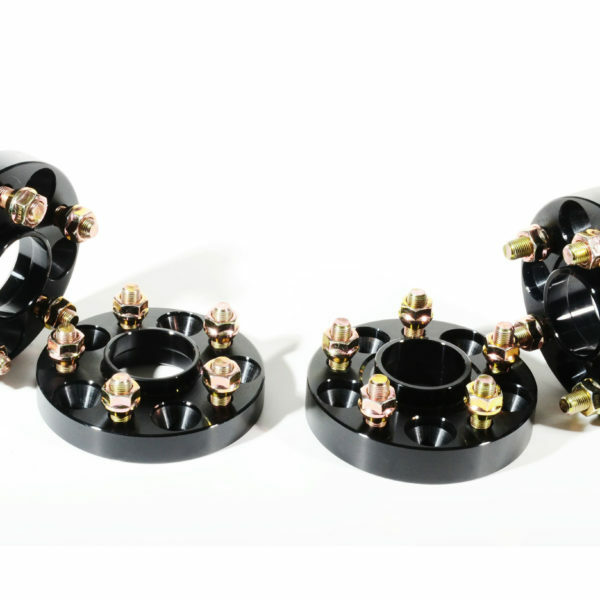 This is hubcentric wheel spacers are made from Hi- Forged Aluminum/Magnesium alloy CNC machined, it is very lightweight and incredibly strong. Will fit on your vehicle’s original hub perfectly without any gap. 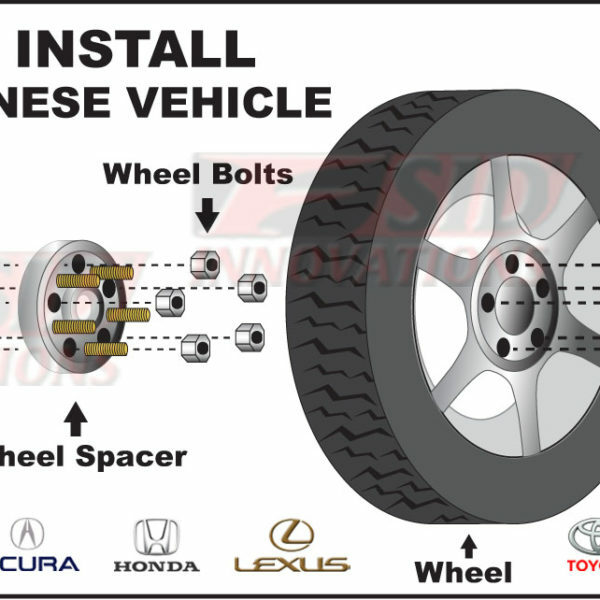 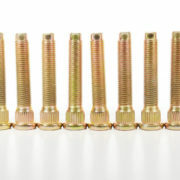 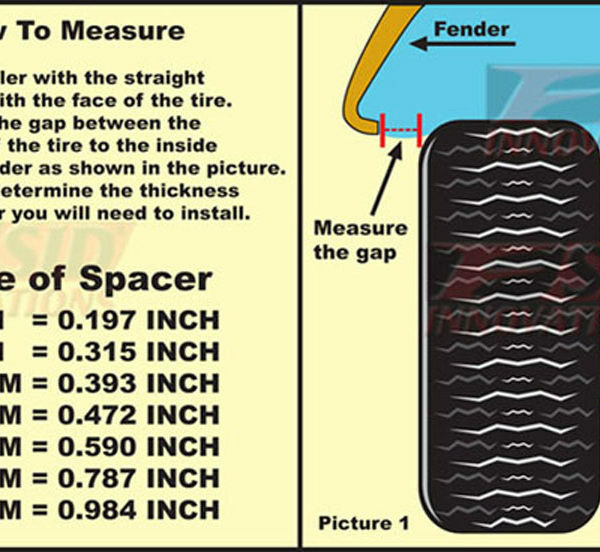 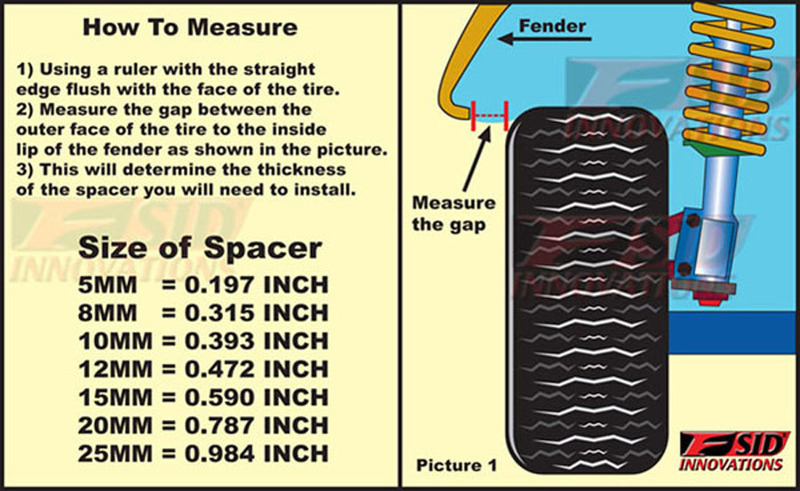 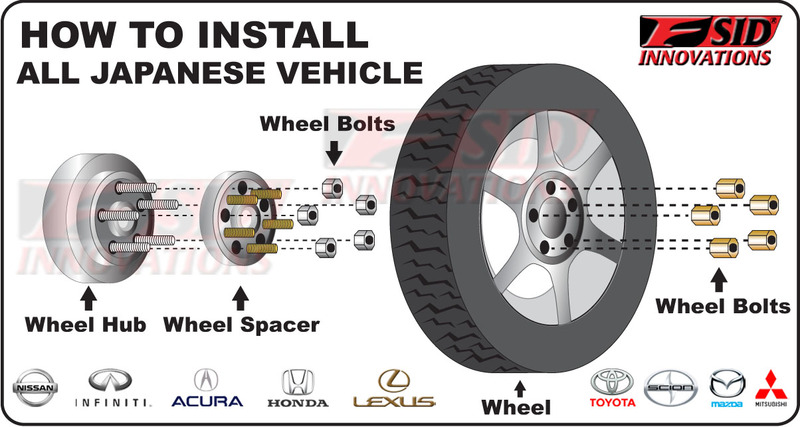 It help to provides improved handling performace and greater safety. 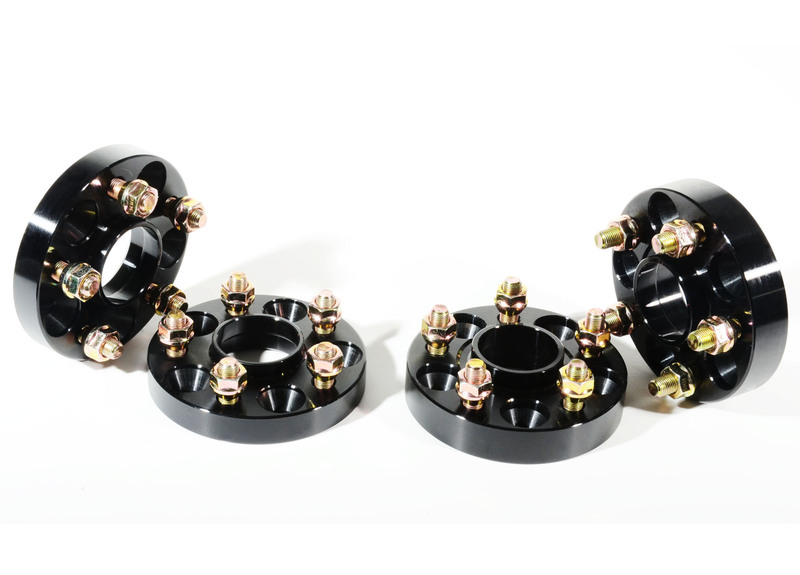 This simple modification increases lateral stability. 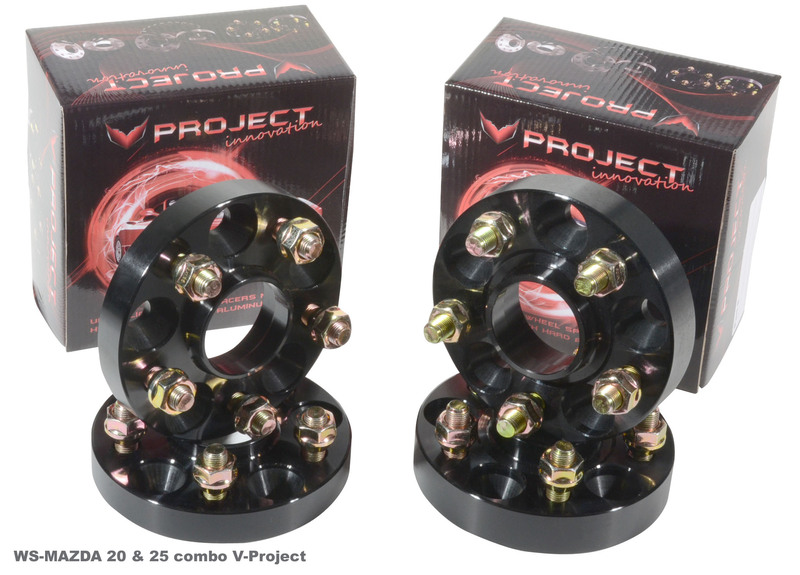 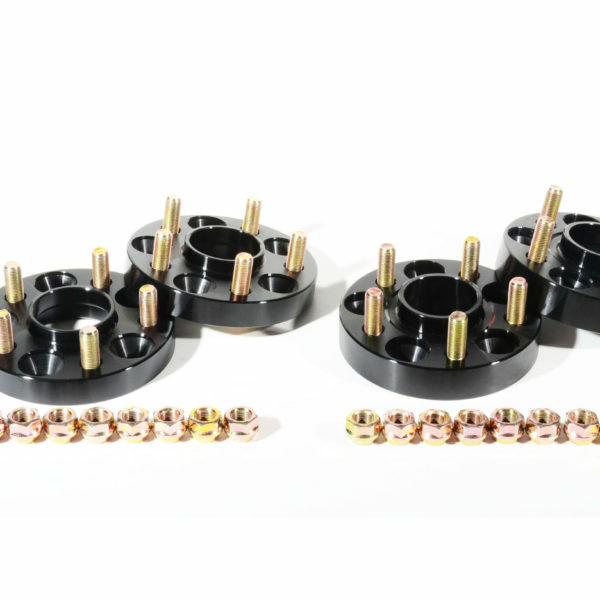 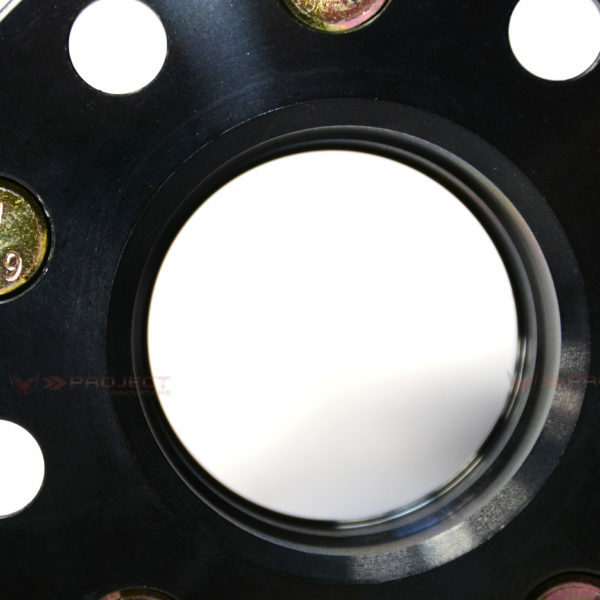 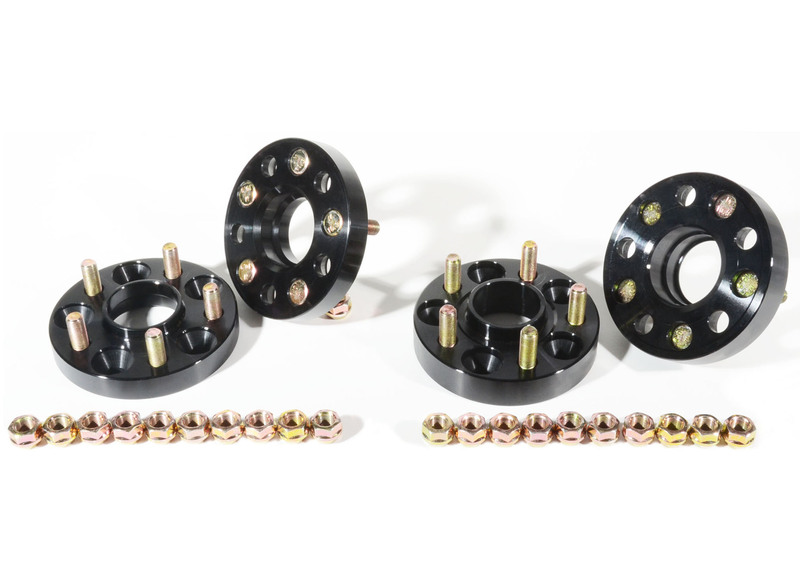 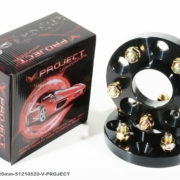 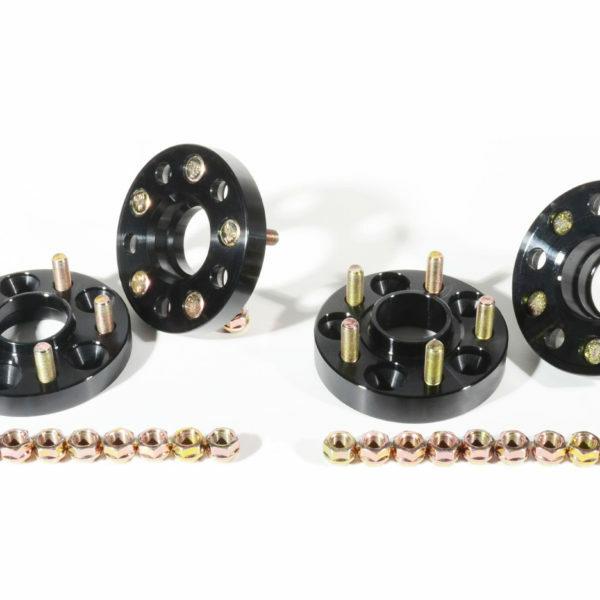 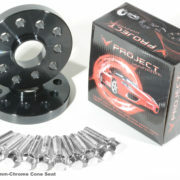 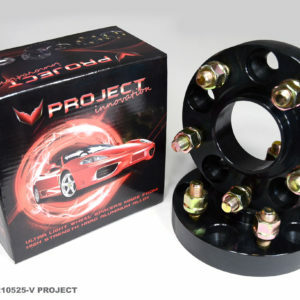 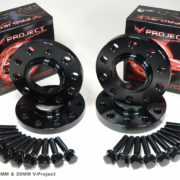 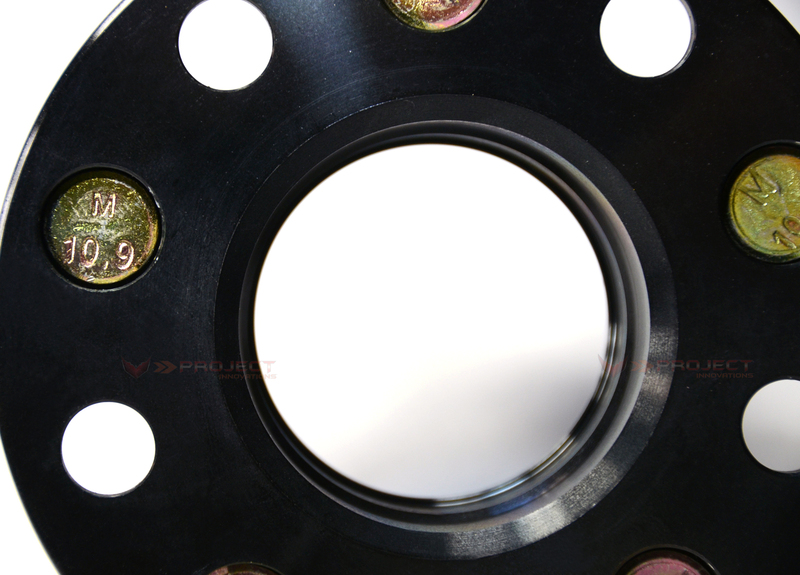 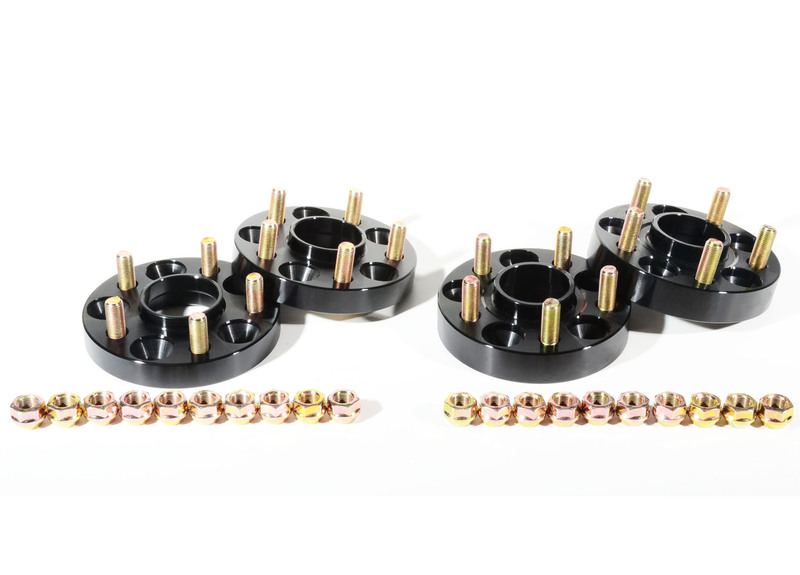 These quality wheel spacers will widen the stance of your 4-Wheeler for greater stability and wider tracking.